Elisabeth Israels Perry, professor emerita of history and women’s and gender studies at Saint Louis University, passed away on November 11, 2018. She was 79 years old. 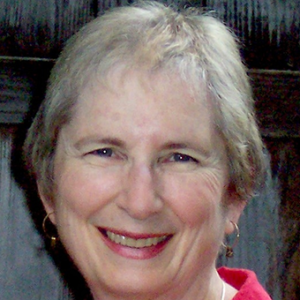 Dr. Perry began her career in higher education in 1966 as a lecturer in history at California State University, Long Beach. She went on to hold professional appointments at the University of Colorado, the State University of New York, the University of Iowa, Vanderbilt University, Brooklyn College, and the City University of New York before coming to Saint Louis University in 1999. From 1999 to 2009, she co-held the John Francis Bannon Chair in the history department with her husband, Lew Perry. In 2009, she joined the women’s and gender studies department where she served until her retirement from the university in 2010. Dr. Perry held a bachelor’s degree and Ph.D. both in history from the University of California, Los Angeles.